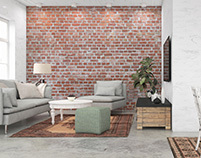 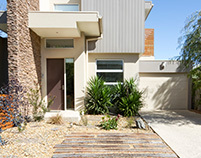 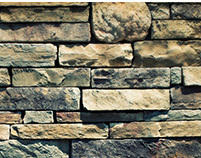 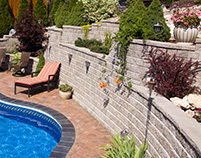 Now more than ever, Melbourne Brick is the leading destination for products for your outdoor room. 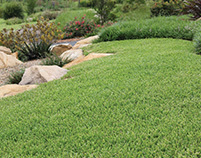 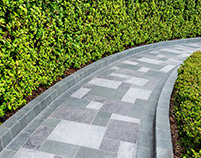 Our expertise, range of products and dedicated specialists ensure your home extensions, paving and landscaping projects complete your outdoor dream. 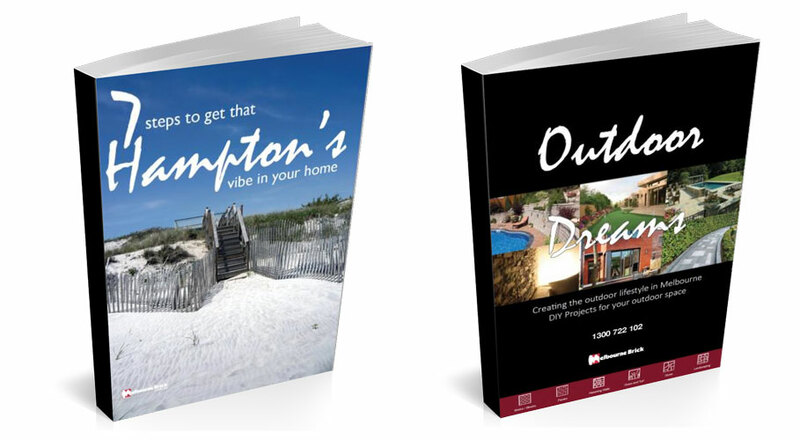 Follow the link below to get your FREE '7 steps to get Hampton's vibe in your home' and 'Outdoor Dreams' e-books.